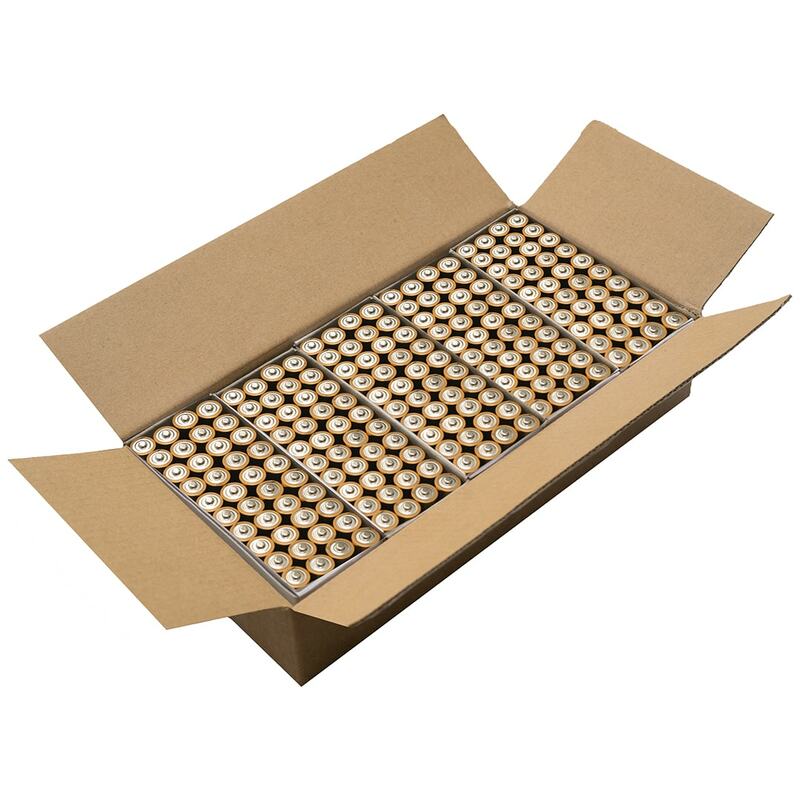 A box of 1000 industrial GP Alkaline AAA batteries. These batteries are the perfect solution for companies needing to buy high quality alkaline cells in bulk. The livery on these cells state “not for retail sale”. This is to differentiate them from those cells that are more readily available in the local supermarket. This helps to prevent pilfering in the workplace if that is something you have a concern about. The cells are also not individually packaged therefore reducing unnecessary waste and unpacking time. Saving time / Reducing waste / Purchasing a superior product – that is known as a win win win situation. 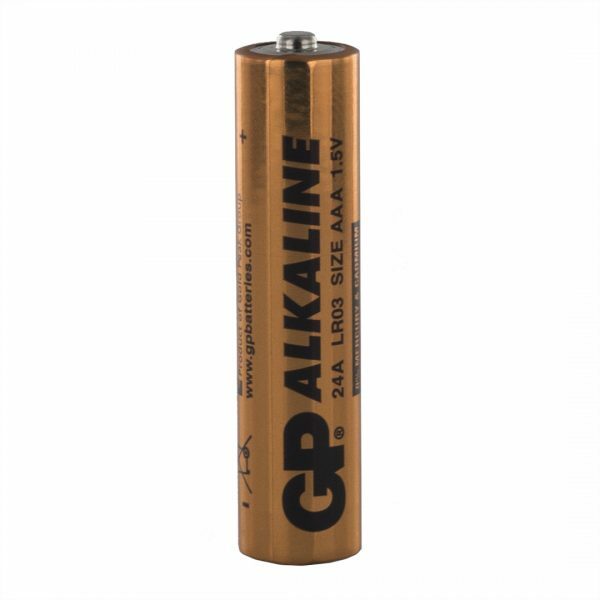 These may also be known as LR3, E92 or AM4 batteries.